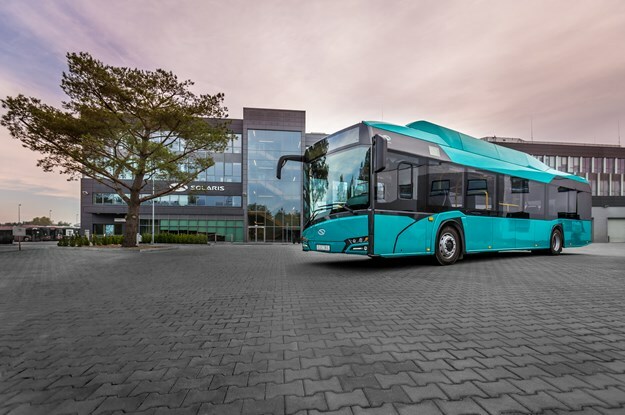 AN ELECTRIC BUS’s extra weight due to their batteries requires tyres with increased load-carrying capacity, according to leading European bus tyre manufacturer Continental, which launched its new all-axle “safe electric passenger vehicle” product, recently. Thanks to the Conti Urban HA3's balanced performance profile, it provides a safe, comfortable and cost-effective solution for enabling e-mobility in challenging stop-and-go traffic, according to Continental. As the company explains, tyres for electric buses need to support a usually high overall vehicle weight due to the heavy electric battery and withstand instant torque delivery. To master these challenges, they need to combine grip, robustness and above-average load-carrying capacity, it states. 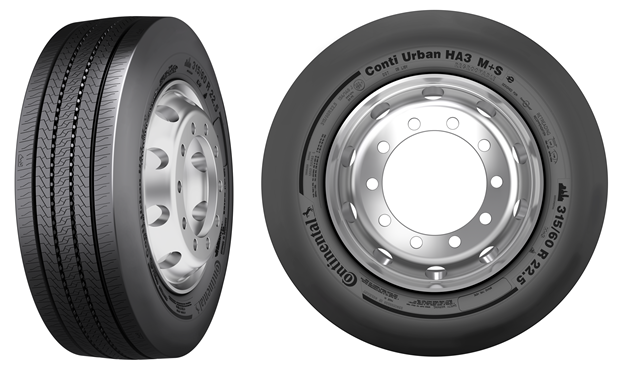 Continental’s new Conti Urban HA3 315/60 R22.5 154/148J (156/150F) tyres meet this need, it claims. These all-axle tyres for the safe electric passenger service feature superb grip and a load-carrying capacity of eight tons per axle, 0.5 tonnes more than standard for this tyre size, it explains. The Conti Urban HA3 has an increased load index thanks to its extremely robust casing featuring high wire density and thickness, the German manufacturer says. It also has a sturdy and durable tread with a high proportion of natural rubber, which increases resistance to cuts, cracks, chipping, chunking and abrasion, and leads to a long service life and utilisation of the tyre’s full mileage potential, it adds. Its special urban bus tyre contour layout adds to endurance and even wear, while its wide tread width ensures excellent cornering stability and handling for maximum safety in urban traffic, it’s reported. High-density interlocking sipes provide optimum grip and lane holding, even in extremely wet conditions, throughout the tire’s service life, says Continental. The sipes are also staggered in order to reduce noise for increased ride comfort and reinforced sidewalls ensure that the Conti Urban HA3 reliably withstands frequent ‘curb-stone’ contact. Thanks to its good ‘retreadability’, the Conti Urban HA3 allows for multiple service lives, it’s claimed. Three Peak Mountain Snowflake tested, the Conti Urban HA3 is well suited for year-’round use in many European regions. 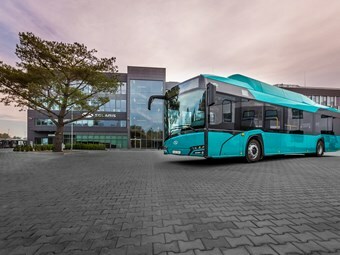 "The new Conti Urban HA3 optimised for electric buses brings to fruition the valuable experience we’ve gathered from our recent collaboration with commercial vehicle manufacturers and municipal bus companies," said Lutz Stäbner, head of Product Management for Continental truck and bus tyres in Europe, the Middle East and Africa. "Thanks to its balanced performance profile, it provides a safe, comfortable and cost-effective solution for enabling e-mobility in challenging stop-and-go traffic." Continental develops pioneering technologies and services for sustainable and connected mobility of people and their goods, it states. Founded in 1871, the technology company offers safe, efficient, intelligent and affordable solutions for vehicles, machines, traffic and transportation. In 2018, Continental generated preliminary sales of €44.4 billion and currently employs around 244,000 people in 60 countries and markets. 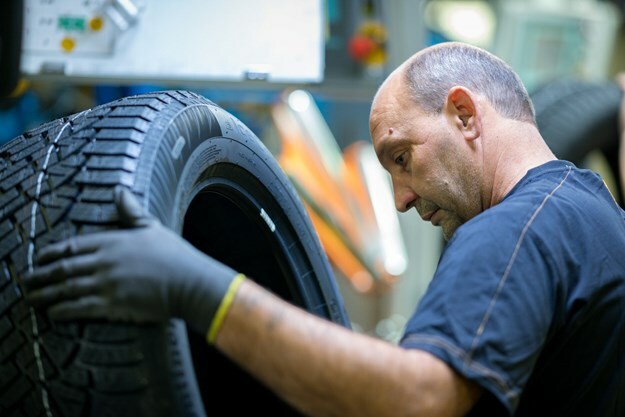 The Tire Division’s portfolio includes services for the tyre trade and for fleet applications, as well as digital management systems for commercial vehicle tyres.